‘Tis the season for running around looking for last minute gifts for loved ones and acquaintances alike. When you want to avoid the crowds of people at the mall and have run out of time to order online, the liquor store is by far the best option (although I may be just slightly biased on this one). 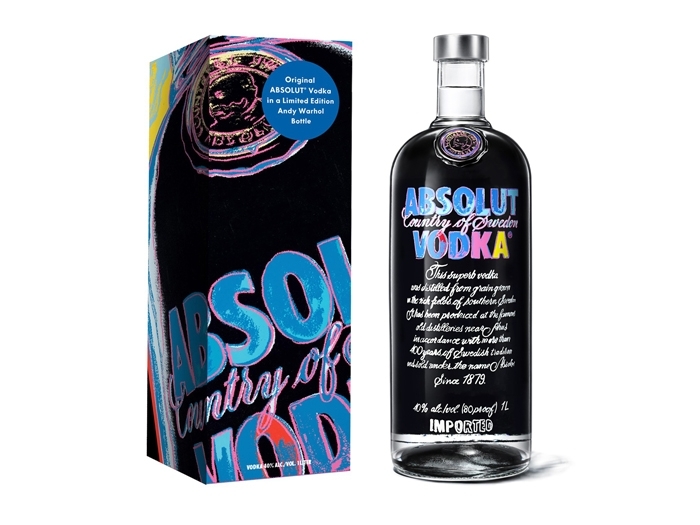 For the art aficionado – Absolut Vodka is offering a Limited Edition Andy Warhol bottle. The distinct package is available as a bottle only option or within a decorated Warhol gift box and is available in 750ml and 1L sizes of ABSOLUT ORIGINAL 80. This unique and colorful bottle is sure to brighten up every home bar. 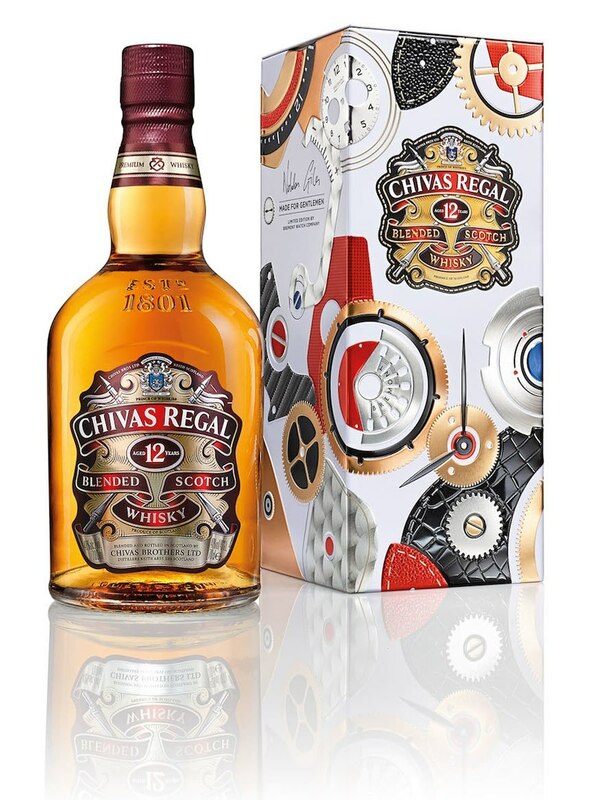 For the Scotch sipper – Chivas Regal is offering three stylish value-added packages, making it easy to share the smooth taste of Chivas® 12 or 18 Year Old with friends and family. Chivas gift packs include: a handsome Chivas 12 Year Old 750ml Made for Bremont Gift Tin, a Chivas 18 Year Old 750ml Gift Tin, and a Chivas 12 Year Old pack that includes a 750ml with two branded rocks glasses. For the Gin guy or gal – Beefeater is offering a British-themed gift pack including a 1.75L of Beefeater and a special pourer/stopper to help ease the pouring process and impress guests.